Discussion in 'Home Page News' started by Golden Retriever, Feb 12, 2019. 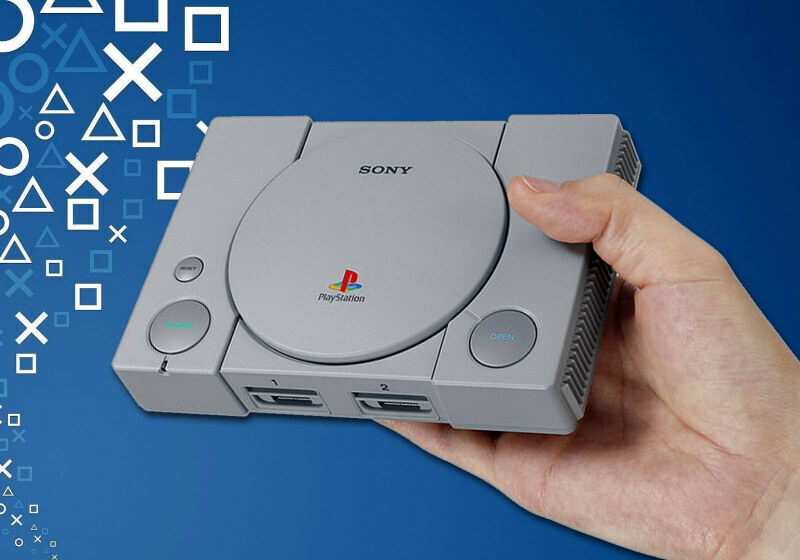 There’s good news and bad news to report regarding Sony’s miniature PlayStation Classic console. First, the good news – you can pick one up at Walmart for just $39.99, the lowest price we’ve ever seen on the retro system.